COMPLETE YOUR BASIC SCHOOL EDUCATION FOR CBSE CLASS 10 PATRACHAR VIDYALAYA COMFORTABLY WITH OUR HELP! CBSE 10th class Patrachar Vidyalaya Shalimar Bagh admission form for the session 2019-20 for CBSE board exams have started. All the students who instead of joining regular schooling wants to study privately from PATRACHAR VIDYALAYA can apply for admission in class 10th CBSE BOARD. Also the students who are either school dropouts, or fail in 9th class from school or working people who want to complete their class 10th education can apply. 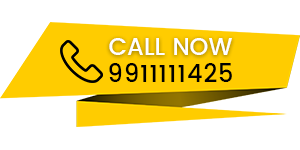 For more information about Patrachar Vidyalaya , Cbse Patrachar and Patrachar vidyalaya Shalimar Bagh 10th class admission call us : 9911111425 , 9911111525 or visit our coaching centers before the 10th admission form last date. Why 10th Class CBSE Patrachar Vidyalaya Shalimar Bagh Admission? Failure in school exams for class 9th is the major disappointment for every student. Once failed every student has to either continue in the same 9th class for one more year or he/she has to leave the school education. The best option available for these students is 10th class CBSE Patrachar Vidyalaya admission where they can continue for class 10th without wasting a year. Basic education for class 10th is the dream of every student which helps them to take the desired stream arts, commerce or science in class 11th for their bright future. But the major hurdle in this is that they should pass 10th class board exams with good marks to get the desired stream in class 11th. If you have failed in your class 9th from a school don’t worry you still have an option to continue your studies for class 10th from Patrachar Vidyalaya from where every student appear directly to the board exams for class 10th conducted by the CBSE. CBSE PATRACHAR SCHOOL is in the field of education for the last 25 years in Delhi. 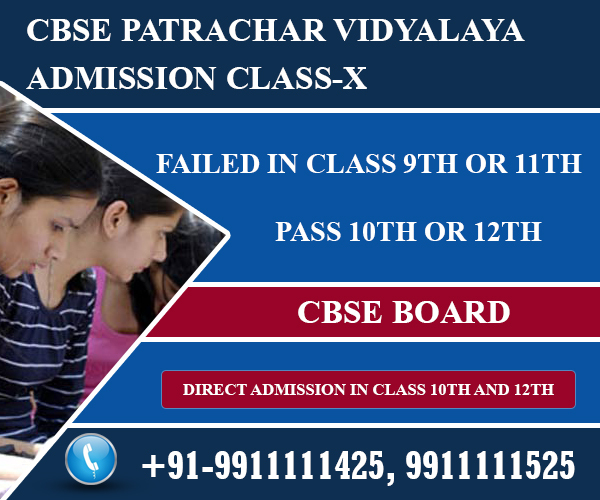 We help aspiring students to get direct admission to Patrachar Vidyalaya CBSE board in 10th class. The unwary students are well-guided with regard to the admission procedures and formalities. b) Have left the school or are school dropout due to any reason but have attained the age of 14 years. 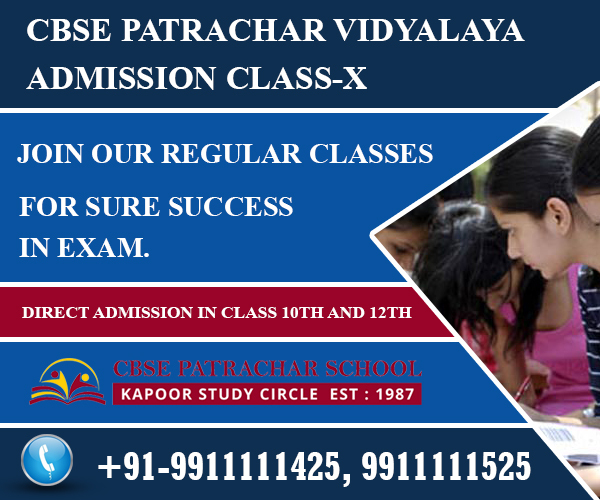 Right from the day of approaching CBSE PATRACHAR SCHOOL, takes the responsibility of the student getting admitted in Patrachar Vidyalaya CBSE course, completing the formalities and trained well in the respective study-subjects. For this purpose, the professional teaching faculty uses well-prepared study materials; guides and illustrations; modern facilities of slides and projectors and individual attention to each student. Therefore,For the studies of every student Patrachar Vidyalaya follows Central Board of Secondary Education (CBSE) syllabus, class 10th. CBSE education is the best by its world-standard quality of the study and is recognized in all the Indian states for college and university admissions. The strongly-prepared student confidently faces the 10th standard exam, gets high marks and goes out happily to pursue their career!